OCP has changed to comprehensive development. 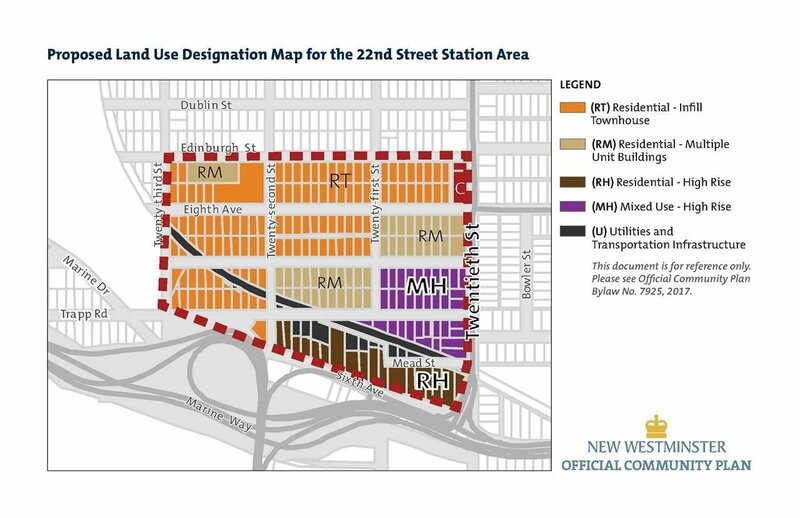 New Westminster's adopted a new OCP on October 2, 2017 as (CD) comprehensive development, This 12.396 Sq Ft parcel of land is Just steps away from 22nd St Skytrain station. 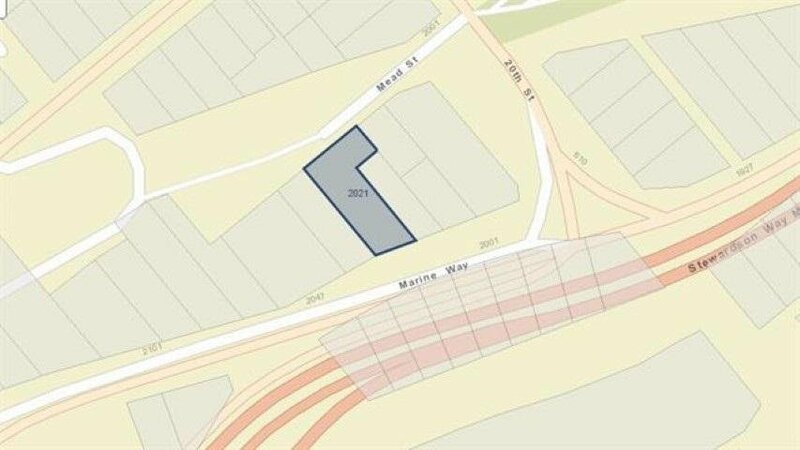 It can be purchased with several adjoining properties for a major development opportunity.